RHS Chelsea Flower Show regular, Burncoose Nurseries, which is once again supported by Terra Firma, has two plants in the running for Plant of the Year at this year’s RHS Chelsea Flower Show. 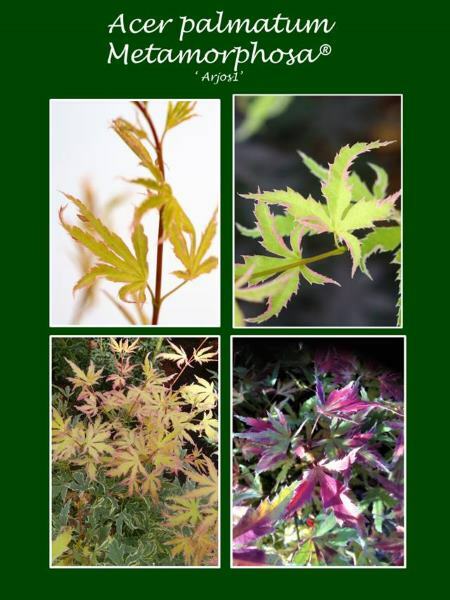 The first plant, which is bred by Mr. Jos van Meuwen and Mr. Arjan Keijzer, of Solid Plants, is Acer palmatum METAMORPHOSA ® ‘Arjos1’ (PBR af), commonly known as, Acer palmatum ‘Metamorphosa’. Mr van Meuwen and Mr Keijzer have been passionate Japanese maple grafters and growers for more than 15 years. In 2010 they discovered Arjos01. During finds in the years to follow it turned out to be easy to grow, easy to care for and a plant with an amazing set of leaf colours during the season, a new variety was born. RHS Chelsea Flower Show is the first time this plant has been exhibited. A limited number will be available to purchase, for the first time, this summer, with many more available in spring 2019. Plants can be purchased exclusively, by mail order through Burncoose Nurseries [www.burncoose.co.uk]. 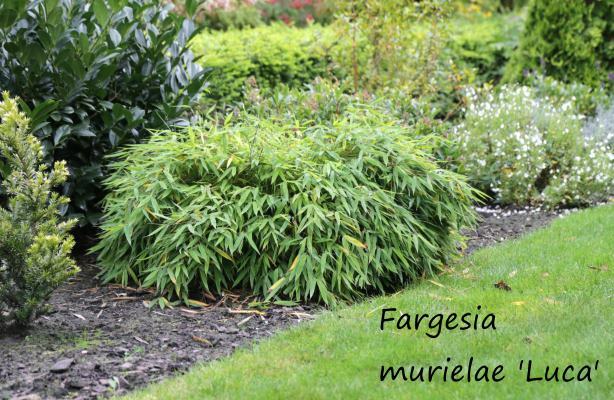 The second plant in the running for Plant of the Year, is Fargesia murielae 'Luca', bred by Frank Schnupper. Fargesia murielae 'Luca' is an interesting novelty in the Bamboo assortment. This variety is a real dwarf. It has an almost round shape and only reaches a height of 40 to 50cm with a maximum width of about 1m. 'Luca' is a perfect species for small gardens, foundation planting and in a pot on the terrace or balcony. 'Luca' does not develop spreading rhizomes and is therefore not invasive in the garden in the same manner as many other bamboo species and varieties. In addition, the plant is hardy and requires little or no maintenance. RHS Chelsea Flower Show will be the first time the plant has been exhibited to the public. It will be available to purchase through Burncoose Nurseries in the summer.